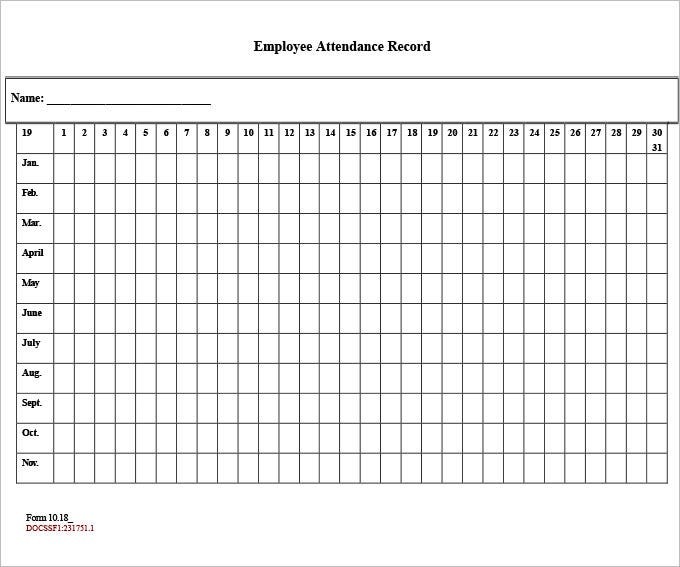 The time and attendance form, Sample HR Feedback Forms are the most valuable tools in your HR arsenal. 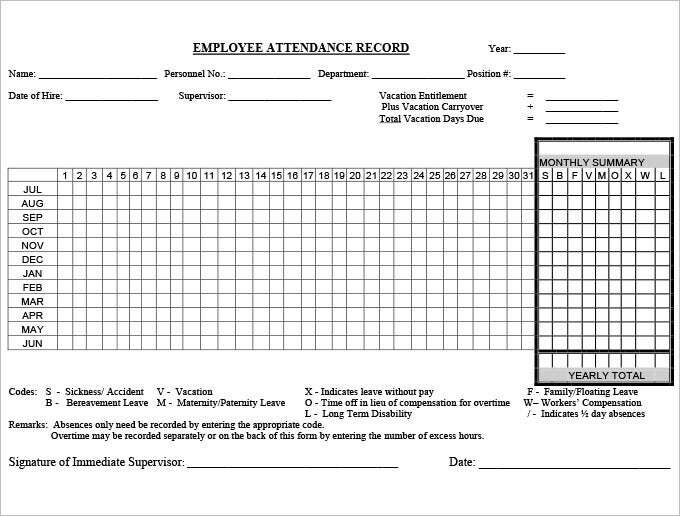 As a member of the HR department, you are responsible for the maintenance of records relating to the attendance of employees, not to mention a log of the exact hours worked. Why are these records so necessary? 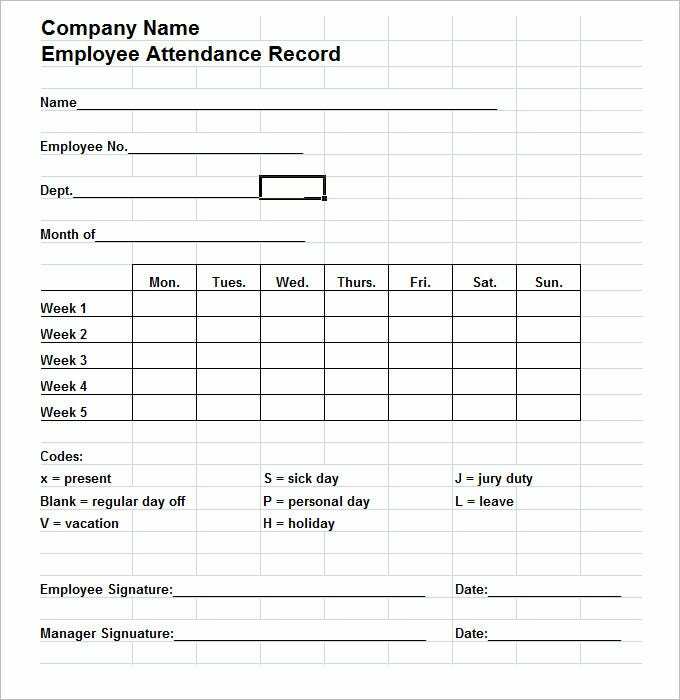 It’s because your company uses these records to decide on overtime pay, as well as for the verification of sick leave, labor costs, vacation allowances and personal days. Records are maintained for years on end and need to be readily accessible at any point in time. 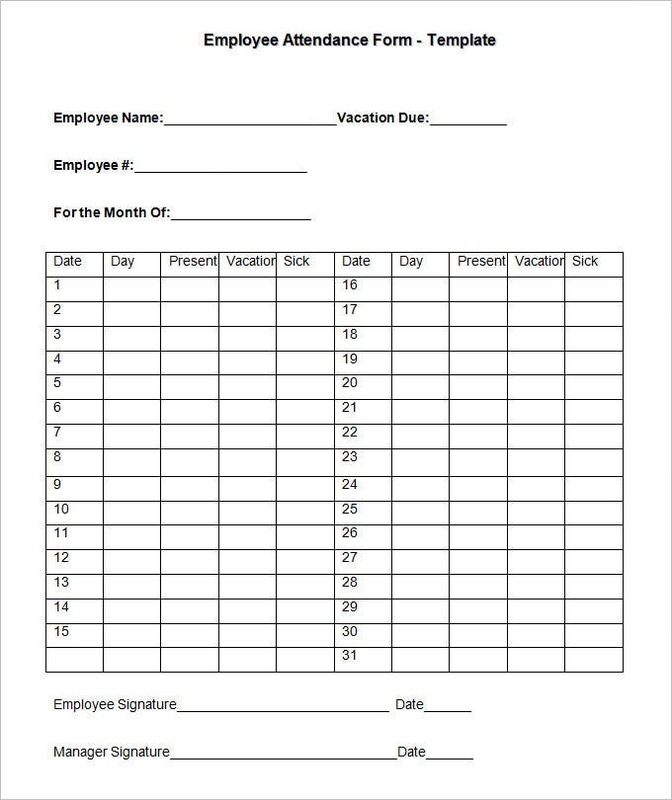 They should contain a complete timekeeping, and time off must be separated under two headings: paid time off and unpaid time off. 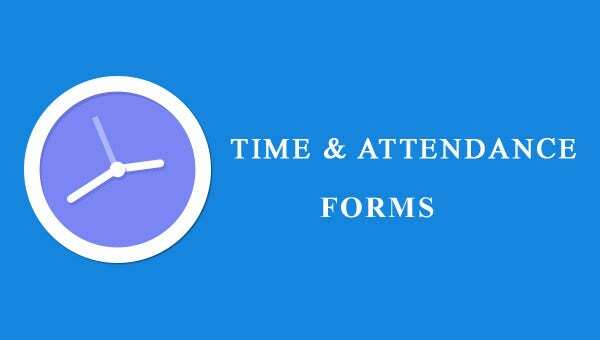 Certain companies also include catastrophic leave forms under time and attendance forms, depending on their Human Resource Policies. This means that there a number of different forms which come under this heading, which can lead to a lot of unanswered questions while you’re trying to make sure every detail is in place. 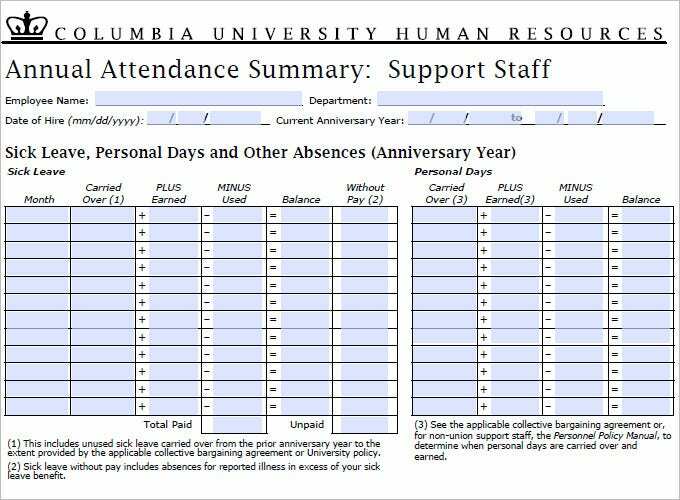 These time and attendance form samples (including but not limited to reduced and alternate schedules) can serve as a great resource for you, clearing up many of the doubts that you may have. They are completely free of cost, though downloads are extra. 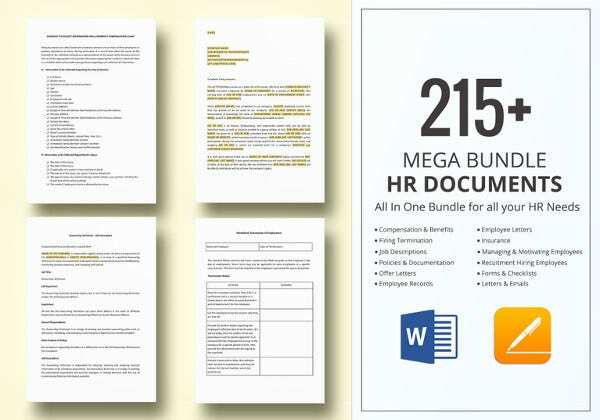 Consult HR guidelines for more details. If you have any DMCA issues on this post, please contact us!